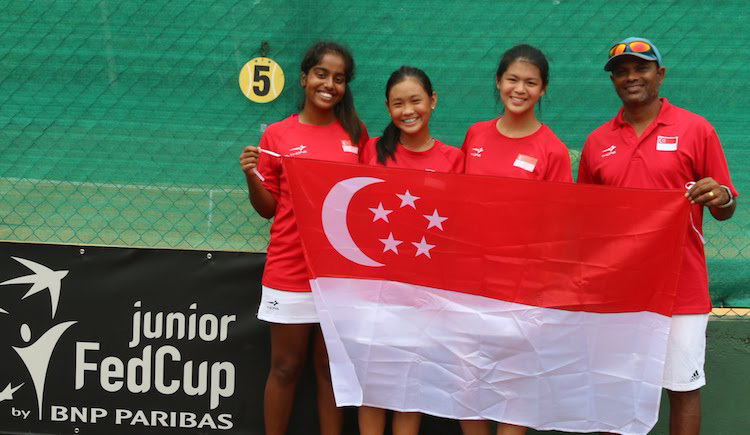 Story by Daniel Yeo/Red Sports. 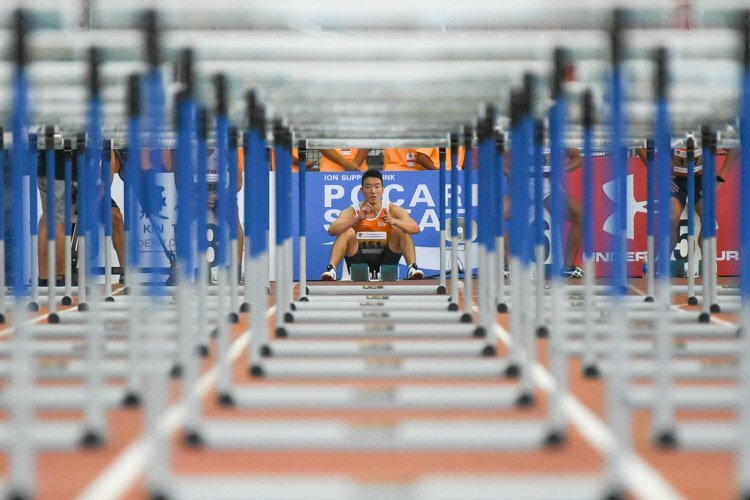 Photos by Stefanus Ian/Red Sports. 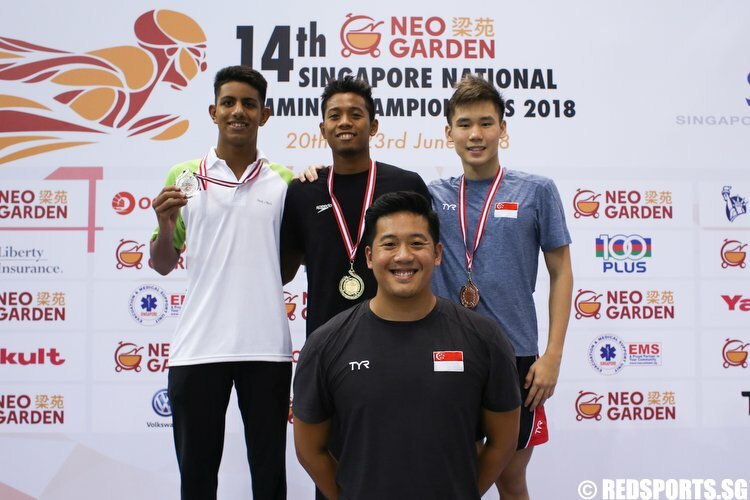 OCBC Aquatic Centre, Saturday, June 23, 2018 — Singapore’s Glen Lim cracked a second national long-distance record in four days at the 14th Singapore National Swimming Championships 2018, as he looks to go even faster at the upcoming Jakarta Asian Games this August. 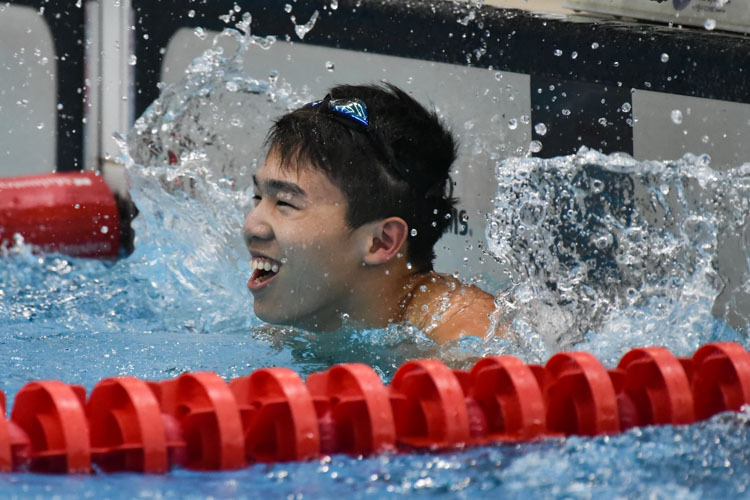 With a timing of 3 minutes 54.12 seconds, the Swimfast Aquatic Club swimmer finished first in the Men’s 400-metre Freestyle, breaking Pang Sheng Jun’s 3:54.64 national record set last year at the 29th South East Asian Games in Kuala Lumpur, as well as Sheng Jun’s year-old 3:56.41 meet record. 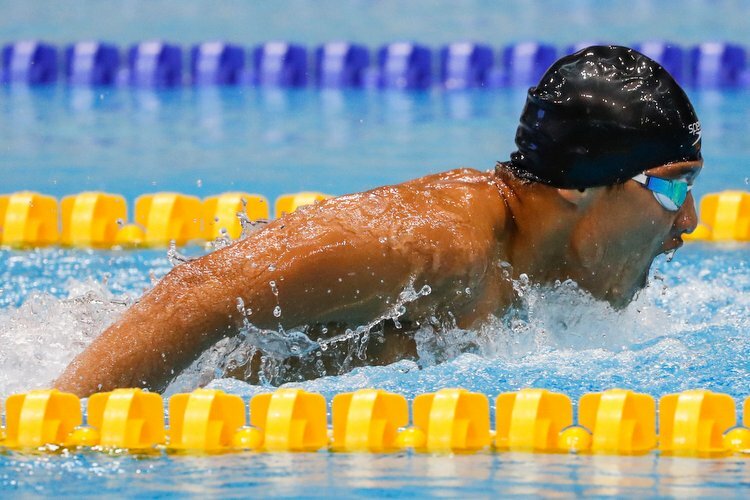 Glen’s record-breaking swims were achieved without tapering for this meet, which he is approaching as a train-through — suggesting he could go even faster. 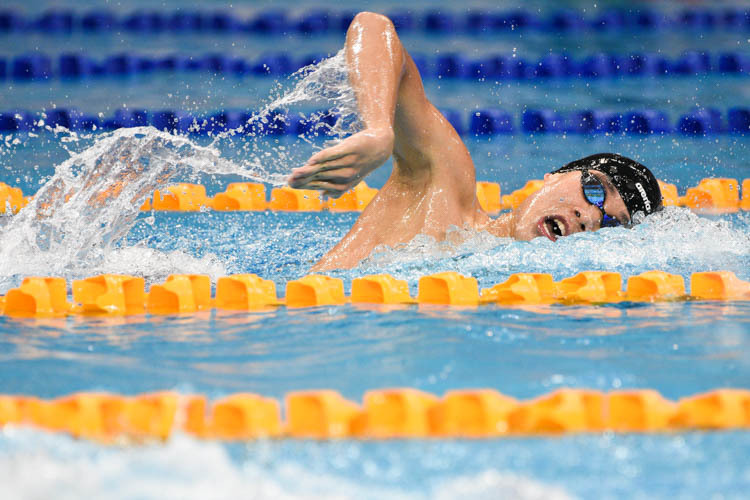 Glen set a new national record when he finished third in the 800m freestyle at the meet Wednesday, shaving 13 seconds off his personal best to stop the clock at 8:15.08. 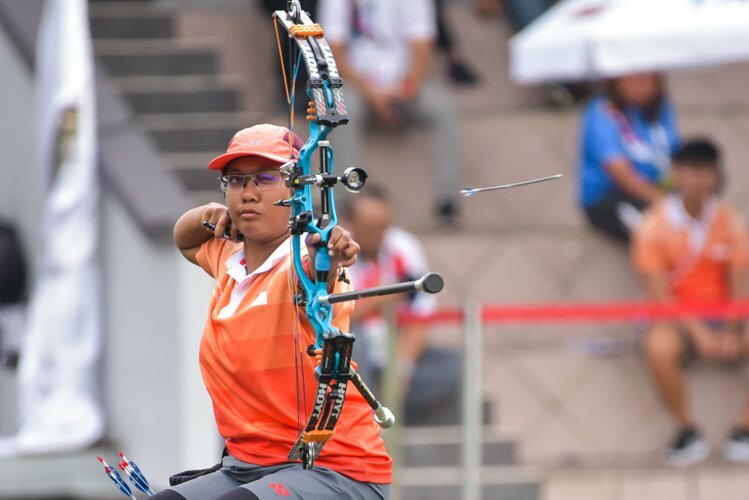 Glen’s gold was one of seven golds that Singapore claimed on the fourth and final day of competition, along with three silvers, and five bronzes. 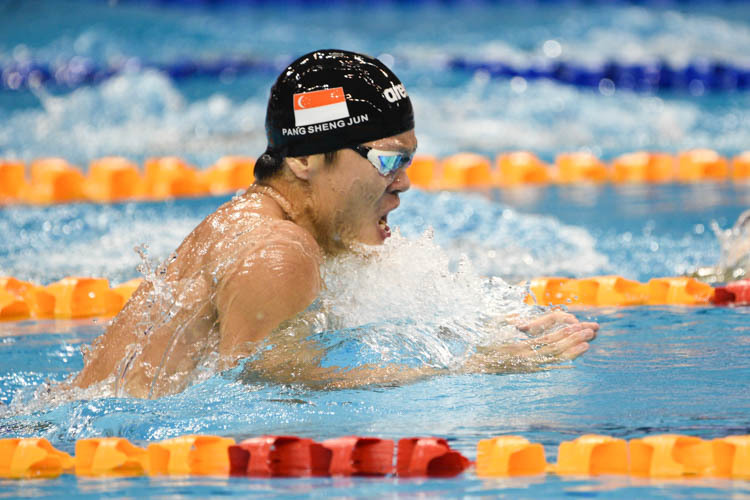 Amanda Lim and Teong Tzen Wei each broke meet records in the Women’s and Men’s 50m Freestyle swims respectively. 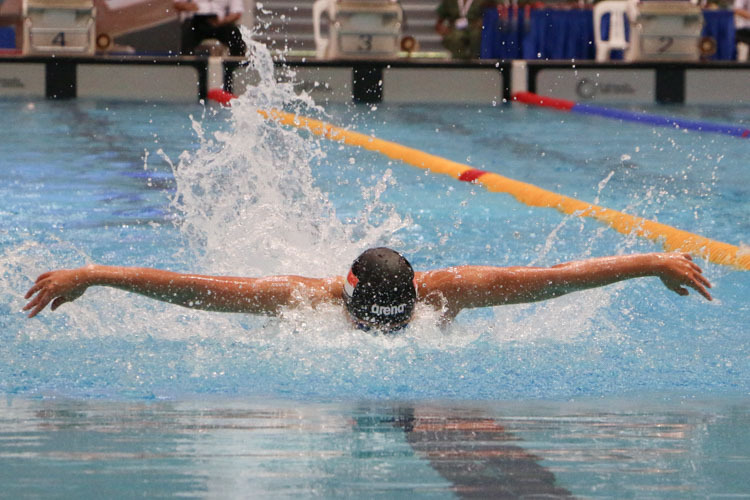 Quah Ting Wen was yet another Asian Games-bound swimmer getting her gold medal. 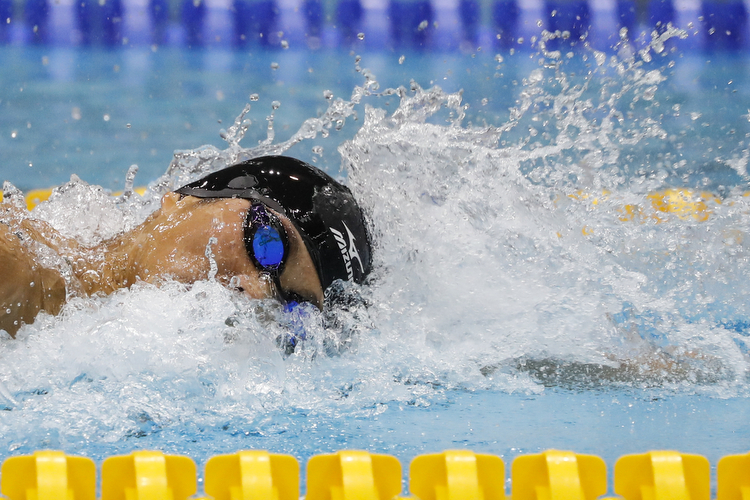 After struggling in the Women’s 200m and 100m Freestyle races over the past two days, she came out tops in the 50m Butterfly, posting timings of 27.99, 27.76, and 27.20 seconds in the new Neo Garden Sprints format. And as the Championships came to a close, Swimming Victoria’s Sophie Caldwell was a standout performer, claiming six gold medals and breaking three meet records in the process.